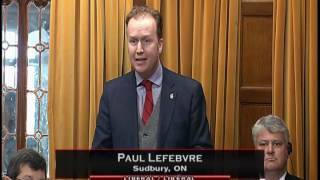 Added November 30, 2016 from Paul Lefebvre. 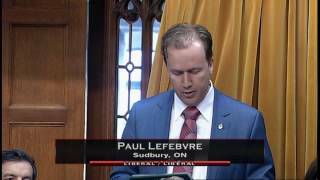 On December 7, 2015, I spoke about Sudbury in the House for the first time. 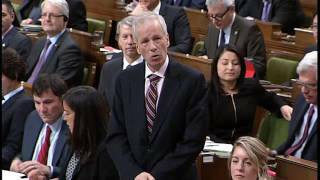 My question to Minister Dion, about the investigation into the terrible attacks of January 15 which took the lives of seven Canadians. Statement on Motion 42, Tax Avoidance. 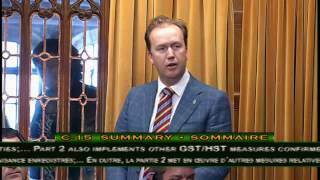 I spoke in the House in support of the government’s new strategy in the fight against ISIL. 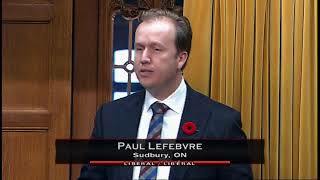 I am so very proud of the work of our Canadian armed forces in this battle. 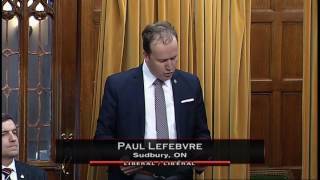 Proud to recognize the work of Lifeline Sudbury, helping to welcome Syrian refugees to Sudbury. 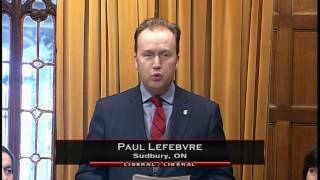 Added January 13, 2017 from Paul Lefebvre. 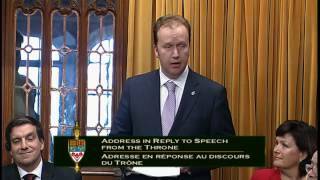 Statement in the House of Commons congratulating Joe Drago of Hockey Canada. 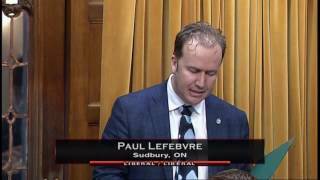 Added February 16, 2017 from Paul Lefebvre. 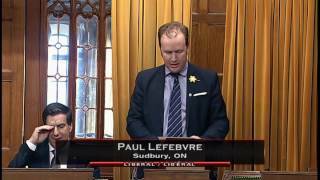 Added March 24, 2017 from Paul Lefebvre. Canadian Under-18 Boys and Girls Curling Championships! 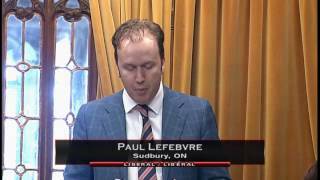 Added May 8, 2017 from Paul Lefebvre. Added May 12, 2017 from Paul Lefebvre. 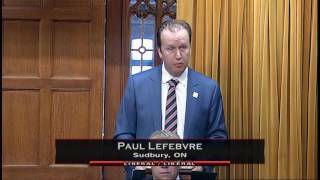 Added June 8, 2017 from Paul Lefebvre. 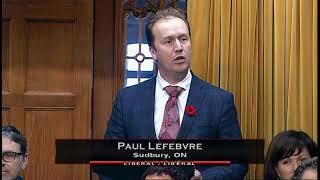 Added November 2, 2017 from Paul Lefebvre. 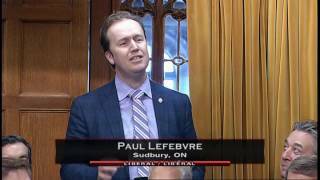 Added November 8, 2017 from Paul Lefebvre. 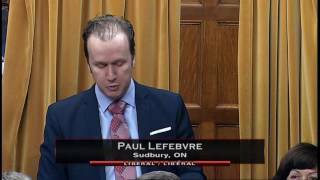 Added December 7, 2017 from Paul Lefebvre. 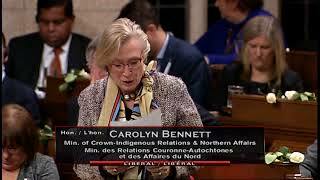 My question to the Honourable Carolyn Bennett in the House of Commons.